Same as the EL34, but the JJ Electronics E34L has 20% more headroom than the regular JJ EL34. Very balanced sounding tube. 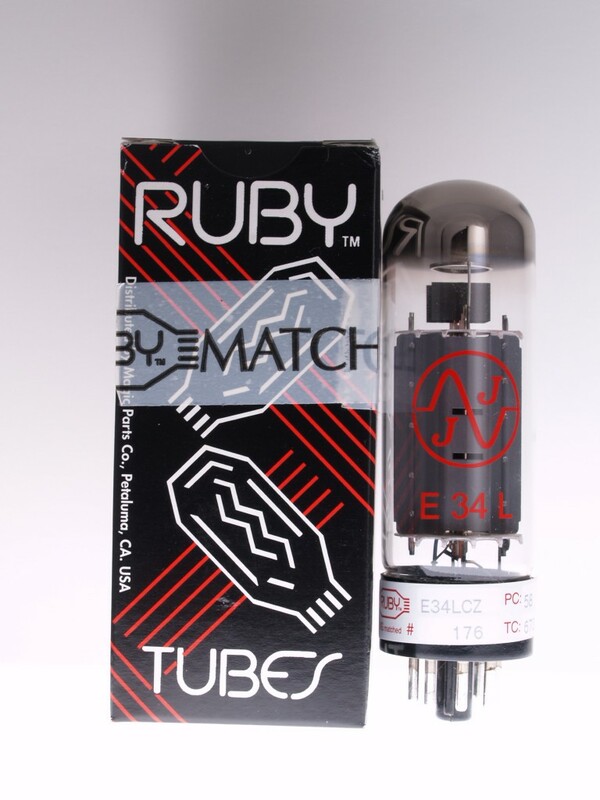 Burned in and tested by Ruby Tubes with their 6 month warranty. Doug's Tubes rechecks all factory matching. SINGLES ONLY.